Various simple and more complicated types of assessment and thereon scoring procedures and statistical tests have been suggested to measure the main dependent variable (language in our case). In entry tests in particular, method of scoring and test impact are two possible areas where the ethical intentions and predisposition of the tester or the test can be revealed more clearly. 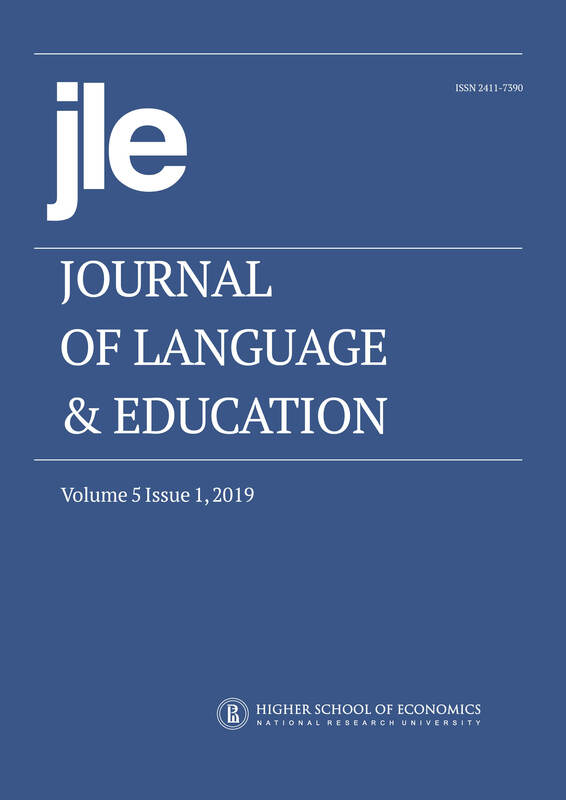 This is another study challenging the typical 1-0 method of scoring in Multiple Choice Tests (MCT) and implements, for experimental purposes, a simple polychotomous partial-credit scoring system on official tests administered for the National Foreign Language Exam System in Greece (NFLES-Gr). The study comes in support of earlier findings on the subject by the same authors in analogous smaller-scale studies. The MCT items chosen were completed by a total of 1,922 subjects at different levels of the NFLES-Gr test for Italian as an L2 in Greece. Although this option weighting does not settle ethics and fairness in language testing by itself, it provides clear advantages on improved reliability and higher precision gains to other scoring methods; it is more testee-friendly and the findings in this study, from a large authentic sample, coincide to the above claims and add to the issue.